Tunisia Coop is a consumers cooperative that develops short circuit chains in agricultural products. 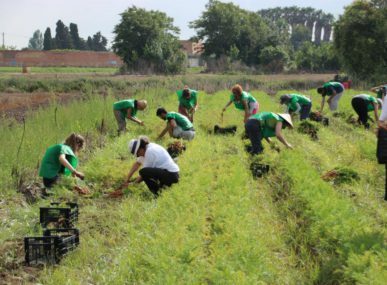 Every week, the cooperative organises a market – Le Souk de la Coop – to foster social links between producers and consumers and encourage responsible consumption. 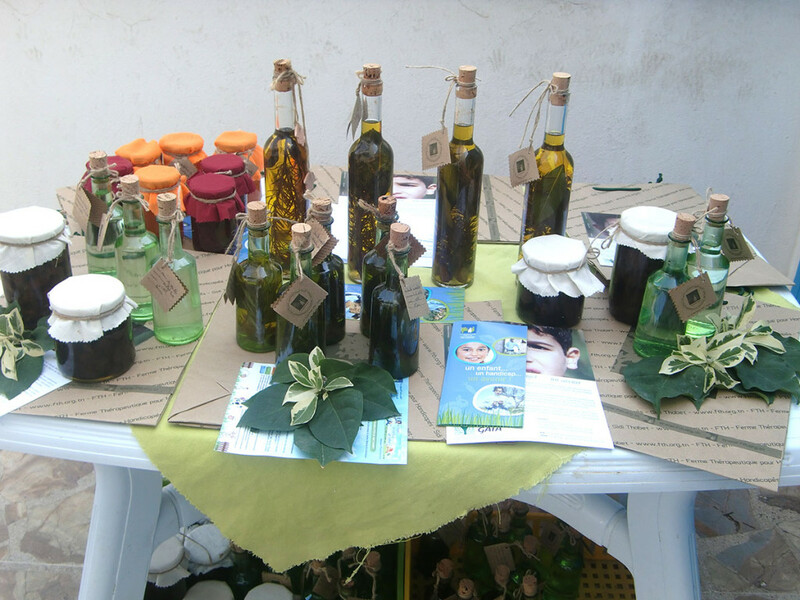 Created in 2015, Tunisie Coop hosts a community of consumers through various activities, in particular the organisation of a weekly market: Le Souk de la Coop. 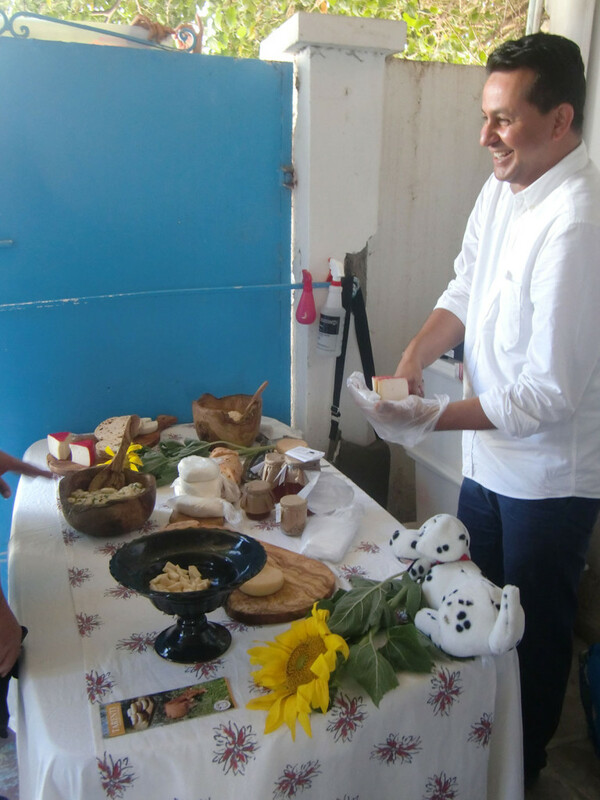 This initiative allows consumers to buy fresh products from small producers, thus supporting local economies. The goal of the cooperative is to provide quality and traced products to meet the growing need of consumers to know a product’s origins. Tunisie Coop also advises farmers on environmental conservation measures and gives support when difficulties arise. The cooperative gives visibility to the products of farmers (men and women) whose work is valued and remunerated more fairly. Meet Naoufel Haddad, President of Tunisie Coop. How was the project Tunisie Coop created? After training in agronomy, I worked in the Ministry of Agriculture where I managed many projects. When I was young, I was also a Boy Scout and guide, so I always enjoyed voluntary work. I first created an association to help local fishermen in Tunisia. Then, during a trip to Japan, I discovered the work of a very interesting consumers’ cooperative: the Seikatsu Club. On my return, I realised that Tunisia had more complex issues than the ones in Japan. 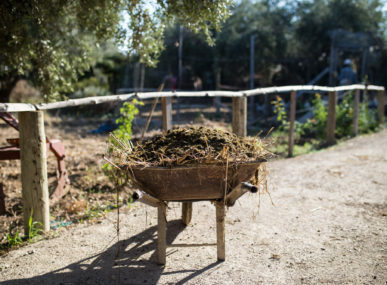 Tunisian soil is deteriorating because of the uncontrolled use of pesticides and Tunisian farmers are usually elderly and illiterate, and no framework for small farmers exists. 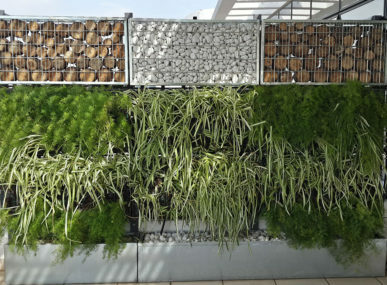 It is from there that I imagined a responsible consumer cooperative, favouring short circuit and sustainable agriculture. We are currently 18 people gathered in the cooperative, but hopefully we will soon reach 100 people. How do you characterise your activity? Our goal is to encourage short circuits in the consumption of food. 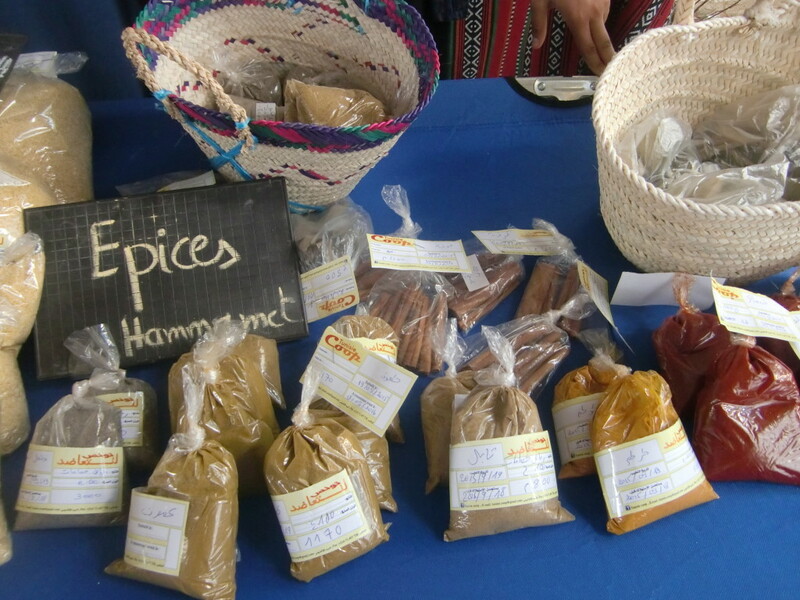 We purchase products directly from small farmers and sell them without intermediaries. This allows us to have real product traceability, but also get better prices because there are no middlemen. Therefore, farmers are better paid and consumers benefit from lower prices. As the farmer deals directly with the consumer, this also encourages them to improve production methods. Do you create outlets to distribute these products? 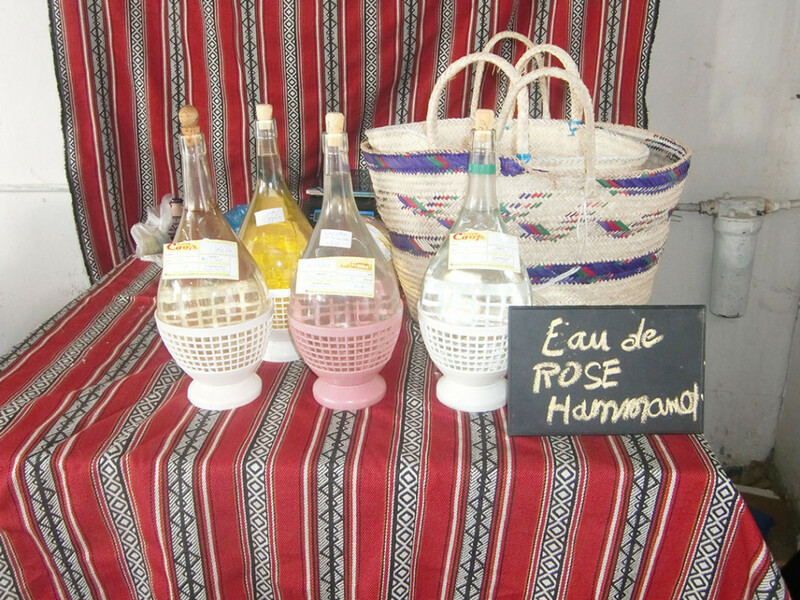 Yes, we have created a weekly market called “Le Souk de la Coop” held every Saturday. But our goal is to have a mobile structure that allows us to visit different areas of the capital and publicise our method. Do people realise the importance of tracing products? Tunisians give importance to the quality of products, but they have yet to realise the importance of consuming local products. The lack of supervision of the State has encouraged excessive use of pesticides, which people are now aware of. 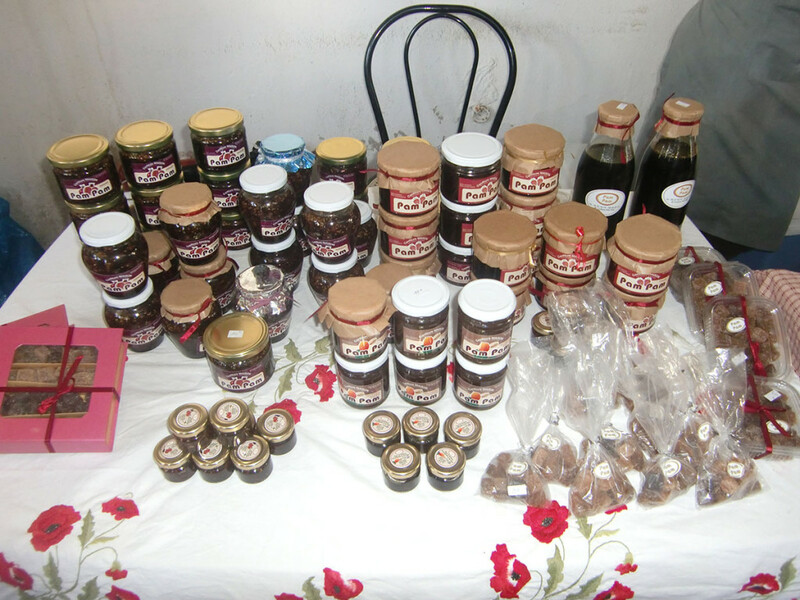 In addition, efforts have been made in terms of quality mainly concerning products for export but there is no effective monitoring on products consumed by Tunisians. 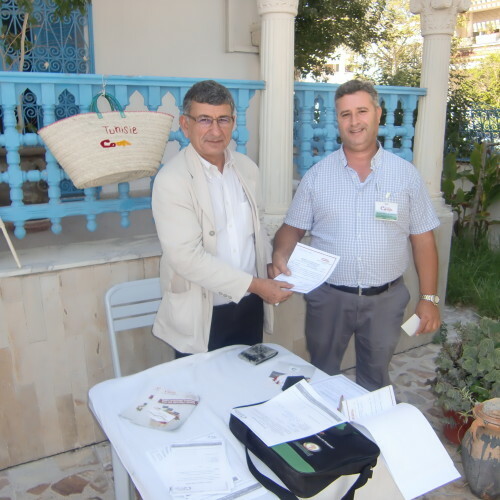 With this initiative, Tunisie Coop wants the consumer to be an agent of change to promote sustainable agriculture in Tunisia.Haddad Naoufel, ‎President of Tunisie Coop. How are farmers given support? The cooperative is supplied by a selected group of farmers. We only buy one type of product from each farmer. For example, tomatoes come from a single farmer, so traceability is fully guaranteed. We try to inform and encourage them to improve production techniques while respecting the environment, but it is a very slow process. Do you think that there is a growing clientele for this type of initiative? Yes, especially in the capital and in the major cities of Tunisia. In rural areas, it is different because people know each other and generally know the farmers and where the products come from. But in large cities, traceability does not exist. This is why our initiative is successful. 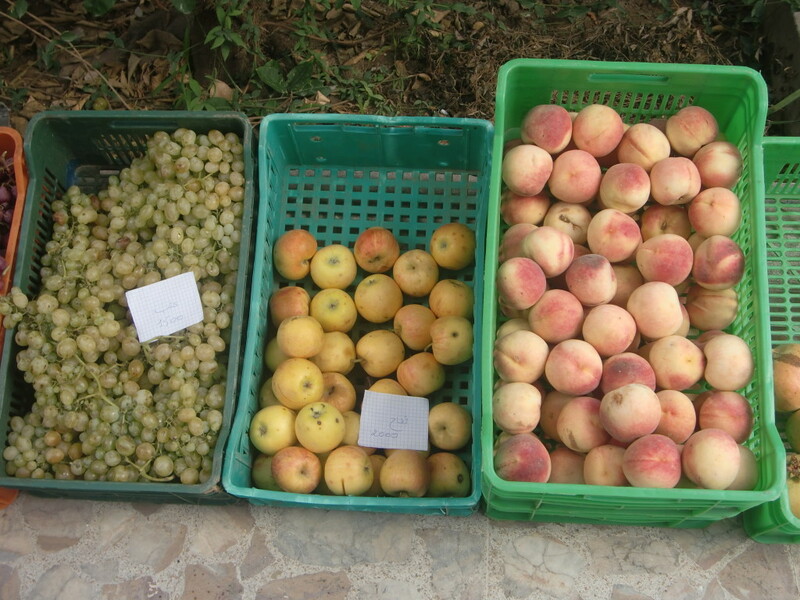 Farmers who sell their products on our market have been carefully selected. It is also a way to promote their products. Women in rural areas, for example, produce very good products but do not know where to sell them and at what price. Through our initiative, we give them visibility. Do you have the feeling of participating in a change in consumption patterns? Changing a way of consumption takes time. But we are working hard to raise awareness. The important thing is to be on the spot, listening to people, and especially to involve farmers and consumers in this change.